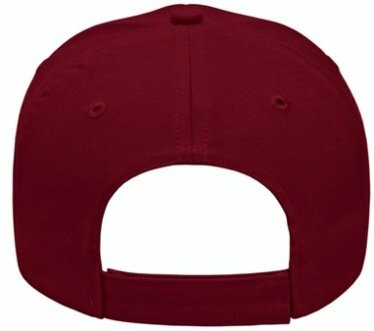 Above left to right, Maroon Color Full Value Embroidered Hat and Backside View Strap with Velcro Closure. Above left to right, Brown Full Value Hat, White Full Value Hat and Charcoal Full Value Hat. Above left to right, Texas Orange Full Value Hat, Sky Blue Full Value Hat and Navy Blue Full Value Hat. Above left to right, Purple Full Value Hat, Pink Full Value Hat and Lime Green Full Value Hat. Above left to right, Army Green Full Value Hat, Khaki Full Value Hat and Forest Green Full Value Hat. 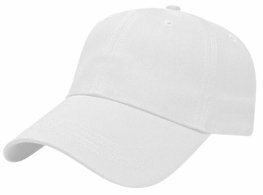 Above left to right, Black Full Value Hat, Gray Full Value Hat and Stone Full Value Hat. 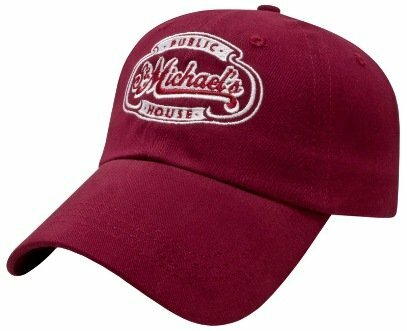 design and embroidery thread colors throughout the promotional hat order.